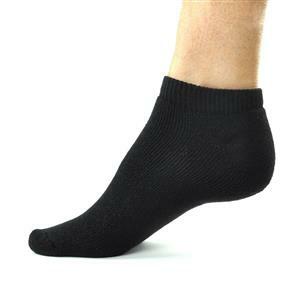 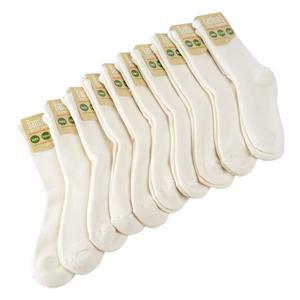 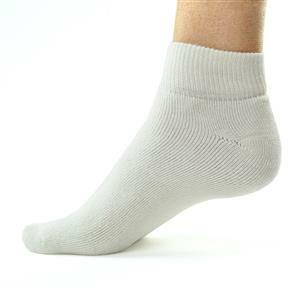 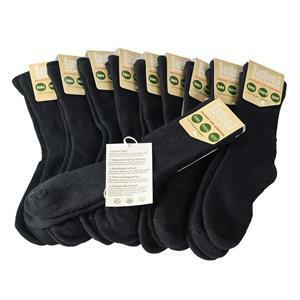 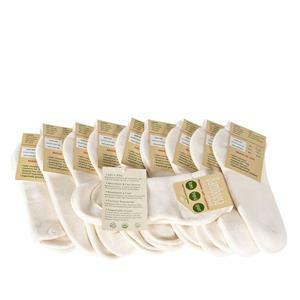 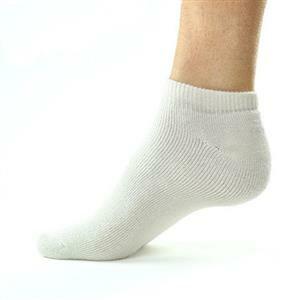 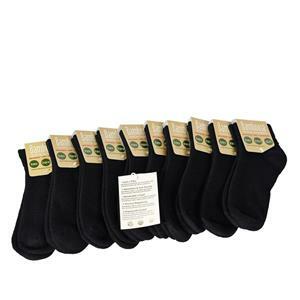 Description: World’s Best Deluxe Men & Women''s Softest No Show Socks! 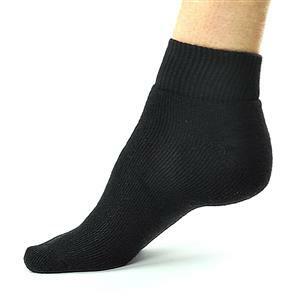 Keep your feet dry. 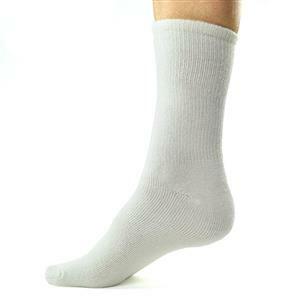 Super absorbent, breathable, comfortable. 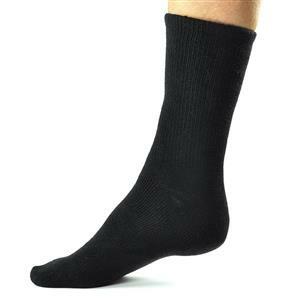 Direct from Bamboosa Manufacturer.